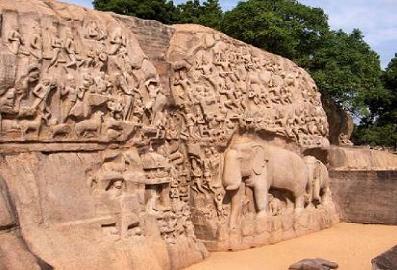 Mahabalipuram is a beautiful city which is located in the Indian state of Tamil Nadu. The city is famous for its artistic and architectural excellence, sandy beaches and casuarina trees. The city has been named after King Mahabali, who was killed by the Lord Vishnu. 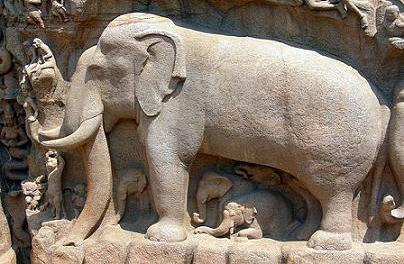 Mahabalipuram, also known as Mamallapuram is a town in Kanchipuram district in the Tamil Nadu, India. It is about 60 km south from the city of Chennai. It is an ancient historic town and was a busy seaport during the time of Periplus (1st century CE) and Ptolemy (140 CE). 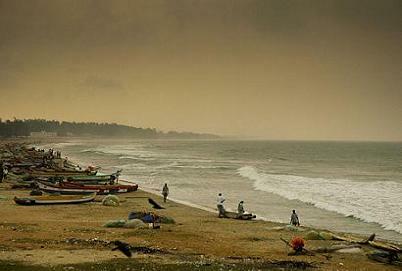 Ancient Indian traders who went to countries of South East Asia sailed from the seaport of Mahabalipuram. The modern city of Mahabalipuram was established by the British Raj in 1827. By the 7th Century it was a Port city of South Indian dynasty of the Pallavas. It has various historic monuments which were built largely between the 7th and the 9th centuries, and it has been classified as a UNESCO World Heritage Site. It has an average altitude of 12 metres (39 feet). 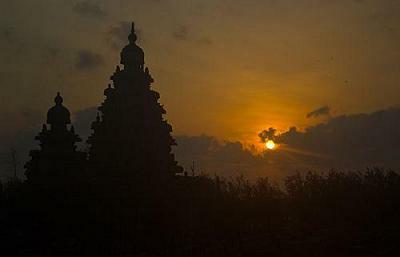 As of 2001 India census, Mahabalipuram had a population of 12,345. The Pallava kings ruled Mahabaliuram from Kanchipuram; the capital of the Pallava dynasty from the 3rd century to 9th century CE, and used the port to launch trade and diplomatic missions to Sri Lanka and Southeast Asia. An 8th-century Tamil text written by Thirumangai Alvar described this place as Sea Mountain ‘where the ships rode at anchor bent to the point of breaking laden as they were with wealth, big trunked elephants and gems of nine varieties in heaps’. 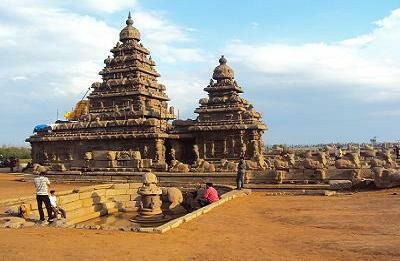 It is also well-known by some other names such as Mamallapattana and Mamallapuram. Another name by which Mahabalipuram has been known to mariners, at least since Marco Polo’s time is "Seven Pagodas" alluding to the Seven Pagodas of Mahabalipuram that stood on the shore, of which one, the Shore Temple, survives. The temples of Mamallapuram depict events described in the Mahabharata which were were built largely during the reigns of Narasimhavarman and his successor Rajasimhavarman and showcase the movement from rock-cut architecture to structural building. 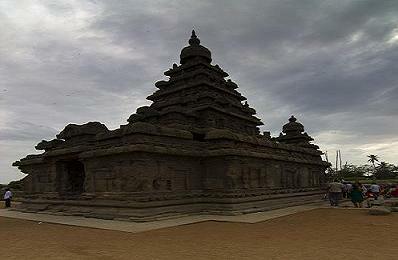 The city of Mahabalipuram was largely developed by the Pallava king Narasimhavarman I in the 7th century AD. The mandapa or pavilions and the rathas or shrines shaped as temple chariots are hewn from the granite rock face, while the famed Shore Temple, erected half a century later, is built from dressed stone. The Shore Temple comprises many bas reliefs, including one 100 ft. long and 45 ft. high, carved out of granite. All but one of the rathas from the first phase of Pallava architecture are modeled on the Buddhist viharas or monasteries and chaityahalls with several cells arranged around a courtyard. Art historian Percy Brown, in fact, traces the possible roots of the Pallava Mandapa to the similar rock-cut caves of Ajanta Caves and Ellora Caves. The fact that different shrines were dedicated to different deities is proof of an increased sectarianism at the time of their construction. A bas-relief on a sculpted cliff has an image of Shiva and a temple dedicated to Vishnu, indicating the growing importance of these Sangam period deities and a weakening of the roles of Vedic gods such as Indra and Soma. 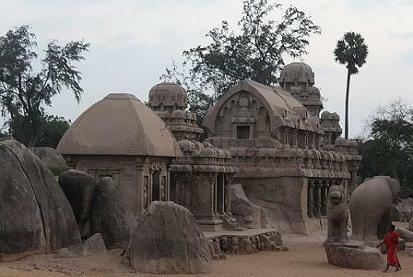 Thirukadalmallai, Varaha Cave Temple, The Shore Temple, Krishna's Butterball and Mahishamardini Cave are few popular attractions in Mahabalipuram that are visited by a large number of tourists every year. During the Pallavas rule, new forms of architecture flourished and some great architectural establishments came into existence. Massive rock cut caves and several temples can be seen over here. Shore Temples are the oldest structure in the whole region. These temples were built around 700 AD and has been here for more than 1400 years. Krishna's Butterball is a huge natural rock that lies on a hill side and is counted among major Mahabalipuram attractions. The monuments are mostly rock-cut and monolithic, and comprise the early stages of Dravidian architecture in which Buddhist elements of design are highly visible. They are constituted by cave temples, sculpted reliefs, monolithic rathas (chariots), and structural temples. The pillars are of the Dravidian order. The sculptures are superb examples of Pallava art. They are located in the side of the cliffs near India's Bay of Bengal.The carving at Mahabalipuram must have required hundreds of highly skilled sculptors. It is a structural temple along the Bay of Bengal with the entrance from the western side away from the sea. Recent excavations have revealed new structures here. It is a small rock-cut temple dating back to the 7th century. Varaha Cave has four impressive carvings of Gakalakshmi, Vishnu, Durga and Trivikama. It is a five monolithic pyramidal structures named after the Pandavas (Arjuna, Bhima, Yudhishtra, Nakulaand Sahadeva) and Draupadi. A remarkable aspect of the rathas is that, in spite of their sizes they are not assembled – each of these is carved from one single large piece of stone. East Raja Street has hundreds of sculptures in stone, wood etc.It is well worth a visit. It is the temple dedicated to Lord Vishnu. 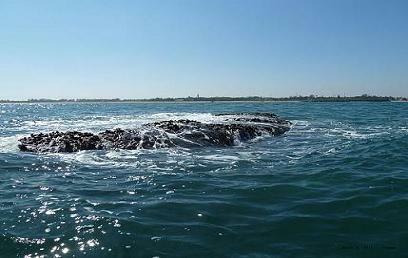 It was also built by Pallava King in order to preserve the sculptures from the ocean. It is told that after building this temple, the remaining architecture was preserved and was not corroded by sea. It is a giant open-air bas relief. The central carving is of Shiva and Parvati and Murugan. 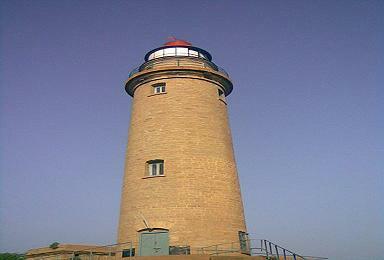 Light House was built in 1894. Chengalpattu is the nearest rail head which is situated at a distance of 29 km from Mahabalipuram. There are public as well as private bus services available for Mahabalipuram from different cities of the state. Chennai airport is located at distance of about 54 km away from Mahabalipuram from where one can board flights for multiple destinations.